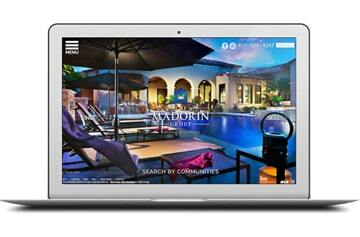 Agents and brokers love our hybrid real estate websites! 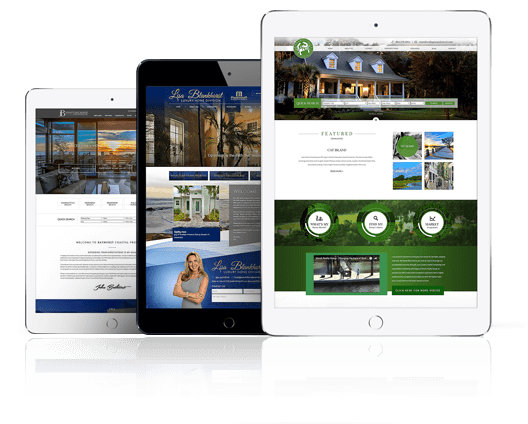 Semi-Custom sites include a custom home page with all the features of our AgentPro website. 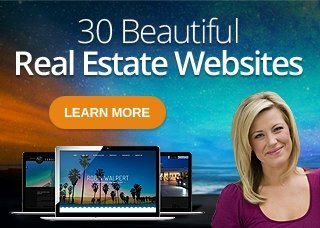 Chat with one of our website consultants to find out how we can enforce your branding online with a Semi-Custom website.